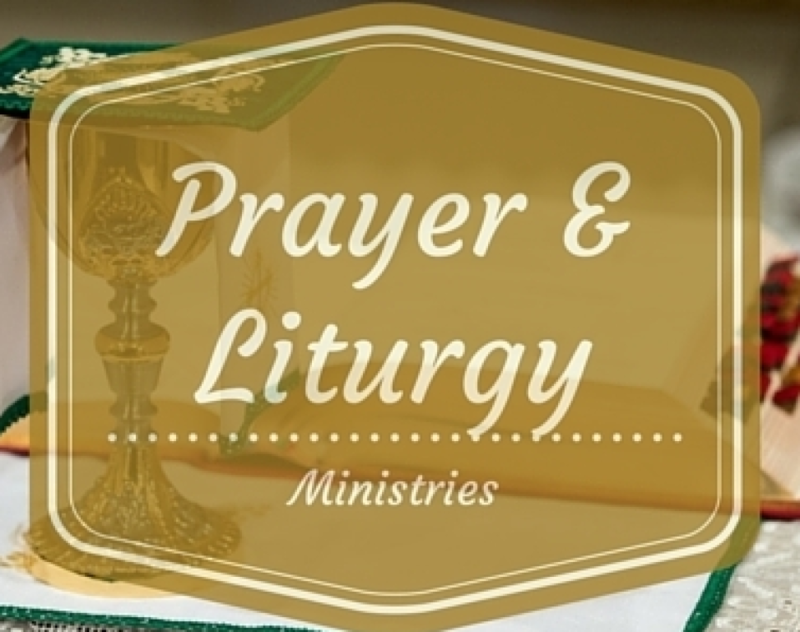 Visitation and Prayer - The church will be open for visitation and prayer from 9:00am to 5:00pm during the week. Cameras have been installed in the church which will be monitored from the parish office. Also, an alarm system has been installed to prevent persons from entering the sanctuary of the church. An alarm will sound if a person enters the restricted area. Please obey the signs in church to prevent sounding the alarm. Homebound - If someone in your home is sick and can no longer leave the house, please call the parish office. Our Eucharistic Ministers will be glad to visit with them and take them Communion. The priest will also visit and anoint those who can't leave their homes. Also, if you have someone who is ill and wishes to put their name on the sick list, please call the office. We will keep them on the list for a couple of weeks. Offering Envelopes - We thank you for your contributions which make it possible for the ministries of our parish. Please use your offering envelopes whenever making any donation to our parish regardless of the amount. If you forget your envelope, please use the temporary ones located by the entrances of the church. Over 18 and Not Confirmed? - If you are 18 years of age or older and you know for certain that you have never been confirmed, please call Deacon Michael Illerbrun or Francesca at 898-5253 x 1. We will be happy to assist you in being confirmed. Not a Roman Catholic Church - Recently a new church named St. Peter and Paul has been opened on the west side (Ouray NW). Although they call themselves "Catholic" THEY ARE NOT AFFILIATED WITH THE ARCHDIOCESE AND THEREFORE IT IS NOT ROMAN CATHOLIC. Their services are all in Latin. Most of you know that San Ignacio Church does have a Mass in Latin at noon on Sundays and is part of the services of the Archdiocese of Santa Fe for Catholics who wish to attend a Latin Mass.